Raised in the woods of Pennsylvania, Matt’s exposure to art, design and ceramics started early learning from his father about making pots. 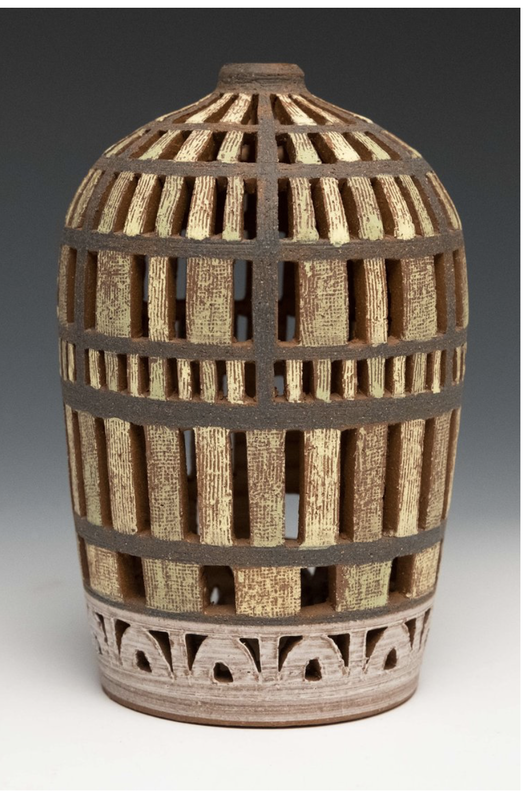 Matt earned his BFA in Ceramics from Penn State and then went on to receive his MFA from Indiana University in 2003. Eventually moving to Santa Fe, NM, from 2005-2008 he was the Studio Director at Santa Fe Clay. After his time at Santa Fe Clay he returned as a Visiting Professor at Indiana University teaching ceramics and 3-D Design for two years then returned to New Mexico to teach part time at the University of New Mexico and set up a studio in Santa Fe which he shared with his metalsmith wife, Marian Miller.